Retaining information isn’t as daunting as it seems. Books are so much more than sources of information: reading has many other benefits, from making us more empathetic, to increasing our well-being, to improving the quality of our sleep. At Thrive, we’re big fans of books and reading. Know who else is a fan? Bill Gates, who regularly releases lists of his favorite books. 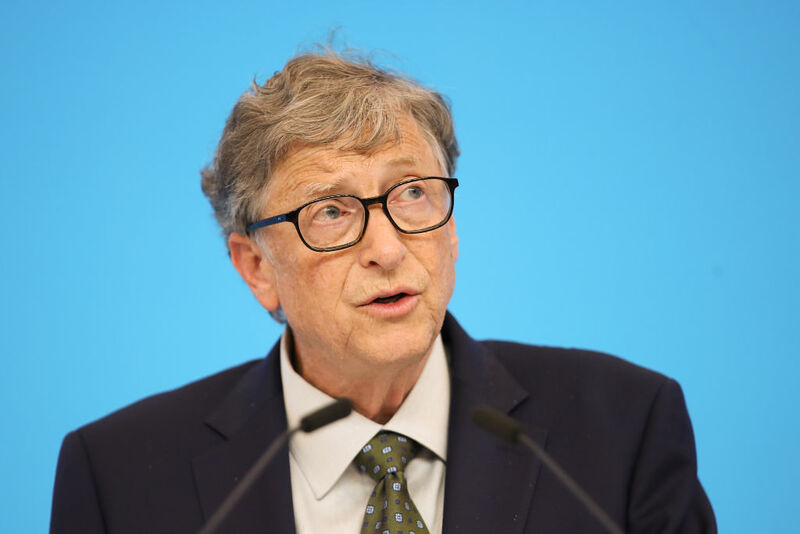 Given his schedule, the fact that Gates is an avid reader is an impressive feat, but he also somehow manages to retain much of what he reads — enough to drop facts he has gleaned from books into everyday conversations. He recently sat down with Quartz to share some tips for how to remember what you’ve read. We’re not promising his level of retention, but at least this is a good start! Gates does more than just read a lot — he also looks for connections between what he’s read. For example, he explained that if you want to learn about science, then you should read about the history of scientists, and what they were confused and curious about, and the tools or insights they used that allowed them to make progress in their fields. “So you have the timeline, or you have the map, or you have the branches of science and what’s known and what’s not known,” he added.